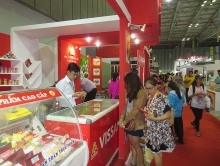 (VEN) - While tariff barriers have been gradually abolished under various free trade agreements of which Vietnam is a signatory, many countries have put up technical barriers to control farm produce imports, including Vietnamese agricultural products. 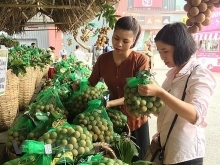 According to the Ministry of Agriculture and Rural Development, importers have set increasingly strict standards for farm produce imports including those from Vietnam. China, for example, has not only increased its product quality standards but also enhanced border trade controls, while the EU is still maintaining its yellow-card warning for seafood imports from Vietnam and has drafted new regulations on substances used for plant varieties. The US is maintaining its anti-dumping duties on Vietnamese seafood and continuing inspection of pangasius according to the Farm Bill, while applying the Lacey Act to timber and wood products. 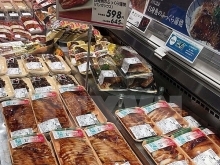 Japan and the Republic of Korea (RoK) have regularly reviewed and adjusted regulations on food safety and increased the frequency of farm produce and seafood import inspections. Jeroen Pasman, Export Sales Manager of the Can Tho-based Fruit Republic Co., said that while tariff barriers are being gradually abolished, a growing number of technical barriers, including maximum residue level (MRL) requirements, have been imposed on farm produce by importing countries to protect domestic production. 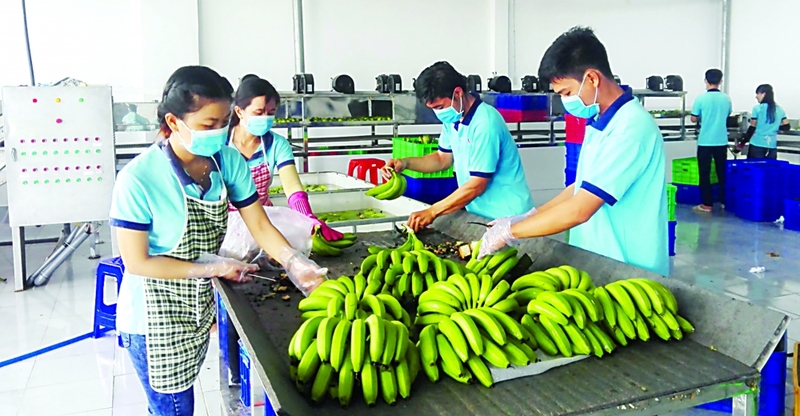 For example, Vietnamese enterprises cannot export bananas to the Philippines, coconut to China and many kinds of vegetables and fruits to Japan due to new technical standards and barriers. Nguyen Quy Duong, Deputy Director of the Ministry of Agriculture and Rural Development’s Plant Protection Department, said the number of plant quarantine and food safety barriers have increased. Recently, the EU intended to issue warnings for Vietnamese pepper, but the department in coordination with the Vietnam Pepper Association and domestic and international organizations worked with the Europeans to forestall this move. Ngo Hong Phong, Deputy Director of the National Agro-Forestry-Fisheries Quality Assurance Department (NAFIQAD), said observing importing countries’ regulations is crucial for exporters, but enterprises must also protest against unreasonable regulations based on international rules. Duong Tien The, Deputy Director of the Ministry of Agriculture and Rural Development’s Department of Animal Health, said the ministry and relevant agencies sent many delegations to the US and the EU to protest decisions and impositions that are contrary to international practices. The department invited foreign ambassadors to its technical agencies to discuss trade barrier removal, The said. The department provided guidelines for enterprises in the sector to meet food hygiene and safety standards before exporting goods, he said. Jeroen Pasman recommended that Vietnam step up negotiations on removing technical barriers in free trade agreement negotiation to pave the way for its farm produce to reach more foreign markets. strengthened in order to promote exports.